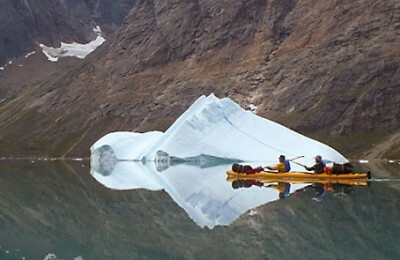 About 170 km of independent kayaking in an almost unexplored arctic wilderness. 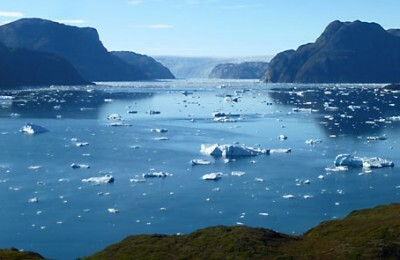 From 2,595 €. 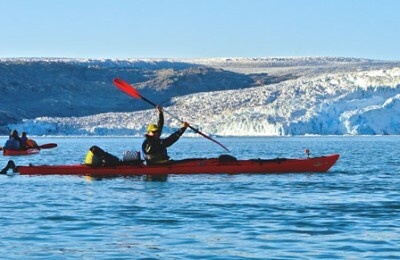 Ula, Nalu, Ketil... We will get the Big Walls of Tasermiut Fjord by kayak! From 2,795 €. 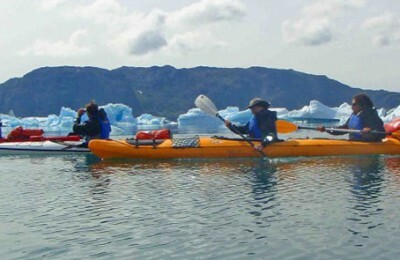 Using soundless kayaks and in total freedom, we will travel across part of the Arctic. From 2,195 €. 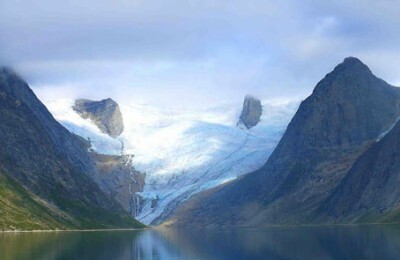 Combining hiking in the Mellem Land and kayaking in the Sermilik Fjord. From 1,995 €.